Mori Ōgai was an army surgeon who was sent to study in Germany, where he developed an interest in Western literature. His most famous work is The Wild Geese (Gan). 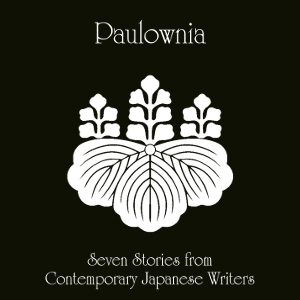 This collection contains his short stories Takase Bune, Hanako, and The Pier. Nagai Kafū's writings center mostly around the entertainment districts of Tokyo with their geisha and prostitutes. Here, his stories The bill-collecting and Ukiyo-e are presented. Shimazaki Tōson was one of the representatives of Japanese naturalism, which we can see in his stories A Domestic Animal and Tsugaru Strait. Taketomo Torao, the editor and translator of this volume, translated many Western works into Japanese, for example the Rubayat, the Divine Comedy, and works by Shakespeare. He was also a writer in his own right.